The August 5, 2014 primary election ballot includes five proposals for amendments to the Missouri constitution. Amendment 1, commonly referred to as the 'Right to Farm' amendment, would add a section 35 to Article I of the state constitution. As with most amendments, there are differences between the language that appears on a ballot, and the language that would be enacted if the amendment passes. Section 35 would read as follows. Agricultural protection laws are nothing new to Missouri or the Midwest. 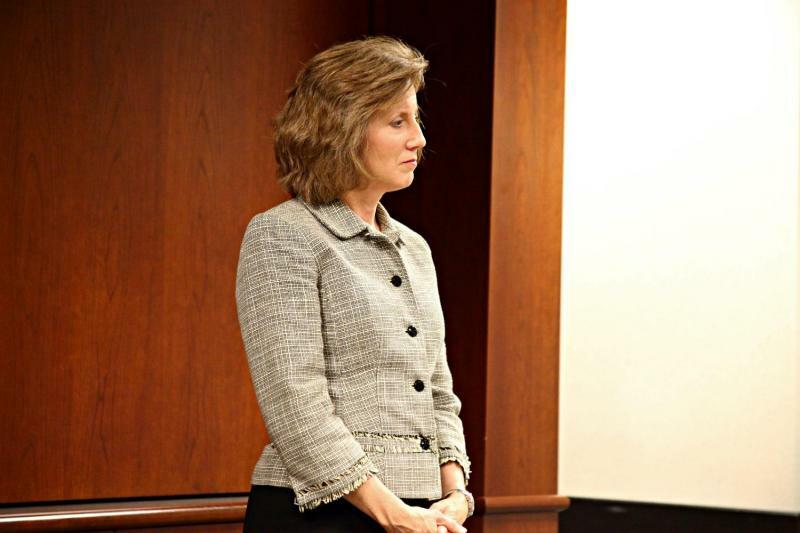 According to Janie Hipp, professor of Law at the University of Arkansas, legislation has historically focused on targeted exemptions, such as allowing farm equipment to use public roads, and 'grandfather exemptions' from nuisance lawsuits as developments expand. As Harvest Public Media's Peggy Lowe reported in November of 2012, North Dakota became the first state to enact legislation protecting "The right of farmers and ranchers to engage in modern farming and ranching practices shall be forever guaranteed in this state. No law shall be enacted which abridges the right of farmers and ranchers to employ agricultural technology, modern livestock production and ranching practices." Not long after, Missouri legislators introduced similar legislation. In 2010, Missouri voters passed the "Puppy Mill Cruelty Prevention Act" which placed restrictions on how the animals could be kept and raised. As statehouse reporter Marshall Griffin noted, many of those impacted by the law were farmers that bred dogs as a side business. "They voiced numerous concerns, one being that following the example of the 50 dog-per-breeder rule, animal rights and environmental groups might go to court to try and limit the number of farm animals a person could own. Several variations of the proposal were floated in the Missouri House and Senate until one was finally passed by both chambers last year –House Joint Resolutions 11 and 7, now known as Constitutional Amendment 1." What does the 'Right to Farm' mean in Missouri? Would 'Right to Farm' ballot question protect family farm, or ag corporations? 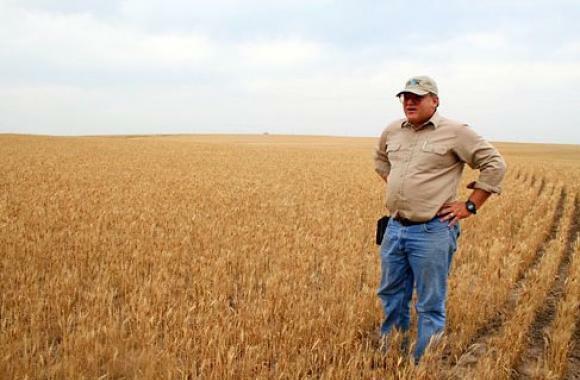 Though the “right to farm” provision is focused on agriculture, it has pitted farmer against farmer with some worried that the results could change the face of farming in the Midwest. The agriculture industry is a cornerstone of the Midwest economy. In some states, it may even become a right. In Missouri, the so-called “right to farm” is on the ballot in the form of an amendment to the state Constitution. And the controversial provision could be a model for Constitutional additions on other ag-heavy states. Missouri's Attorney General put his support behind a controversial amendment on the primary ballot. 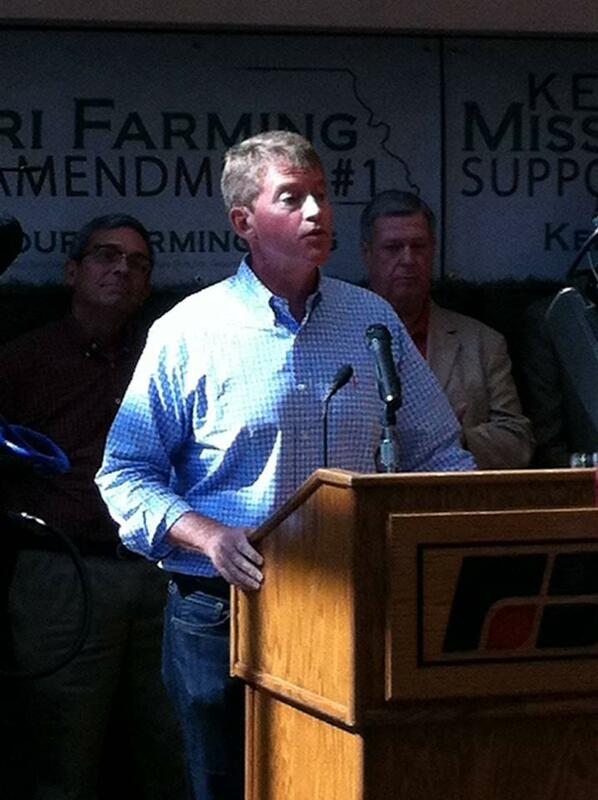 Chris Koster officially announced his endorsement of Amendment one, also known as the Right to Farm act. In a short statement at the Missouri Farm Bureau in Jefferson City today, Koster cited the states reliance on agriculture, saying that failing to pass the measure could inhibit the success of Missouri farmers. Former Missouri Lieutenant Governor Joe Maxwell says the ‘Right to Farm’ question before voters in August would give more protection to foreign corporations and take away from small farmers. 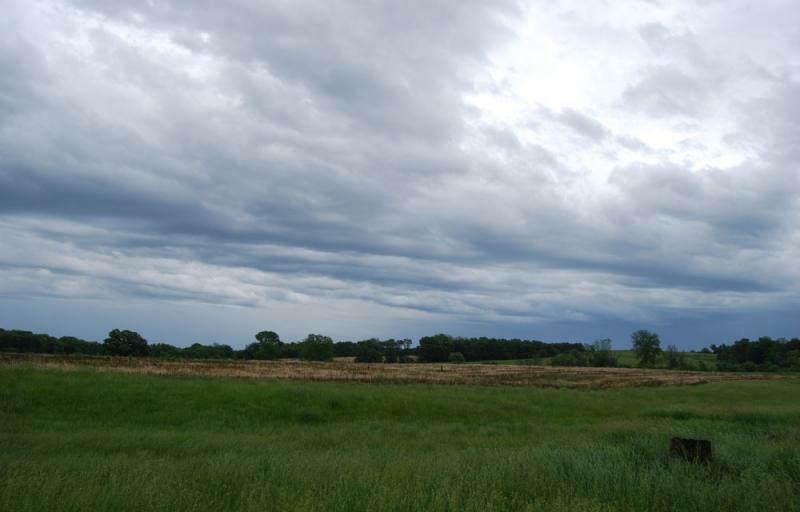 Maxwell, a Democrat, told reporters in Springfield Tuesday that Amendment 1 will give more liberty to corporations to buy and operate Missouri farmland.